Matt Laessig didn’t expect to become part of a global phenomenon. 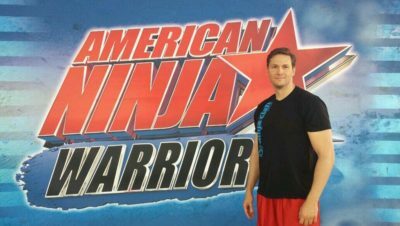 But American Ninja Warrior caught fire, and he has been on quite a ride. More than just fitness or fun, it’s also taught this #Stout entreprenuer lessons about life and leadership. 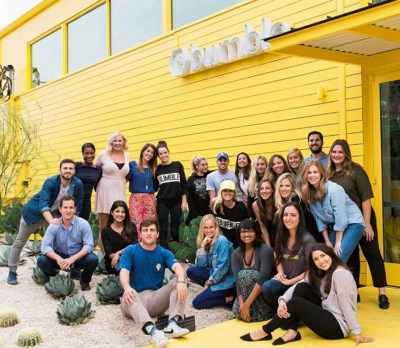 Bumble’s Tareen Alam shares the positives and pitfalls of her career pivot from CPA to content creator in this #StoutInsights article. Entrepreneur, author and thought leader in human potential Jen Groover spoke with Stout about the upside of conflict.